This package is in beta. This package provides a way to interact with ghci (or, more precisely, cabal repl or stack ghci) from Atom. 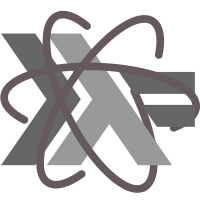 Please refer to documentation site https://atom-haskell.github.io. In particular, see here when running ide-haskell-repl on Windows.